It was great to connect with John and hear about his kite-boarding excursions in Hawaii. I’ve gotta do that soon… The event was held from 6-10PM with sporadic announcements, presentations, and an awesome New Orleans-style band, Wasted Potential. 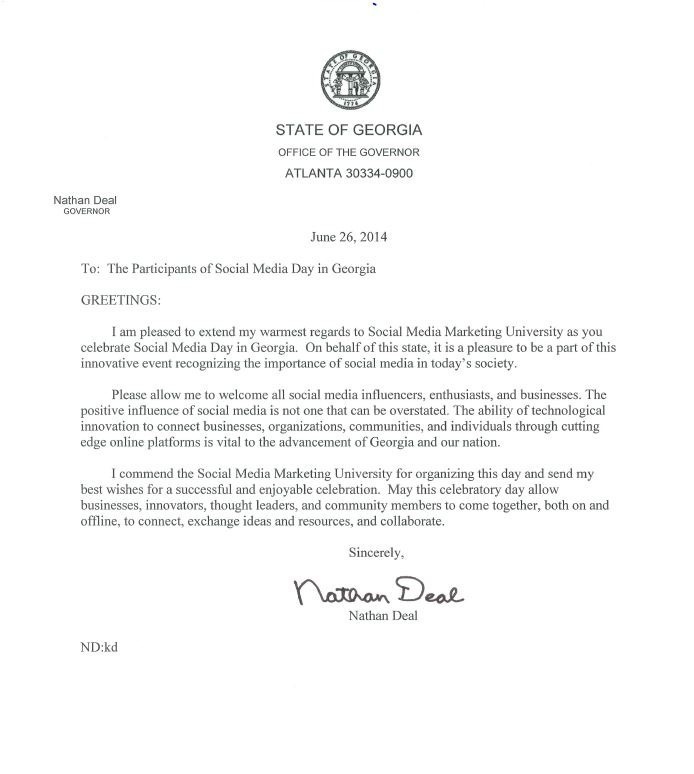 The Social Media Day celebration was actually approved in a proclamation by Georgia Governor Nathan Deal from the State of Georgia Governor’s Office. Great to have Governor Deal’s support and understanding in the innovation and importance of social media in today’s society. At the event we met up with tons of great socialites we hadn’t physically seen in a while (but see almost daily in the Twittersphere), and made a lot of new connections. 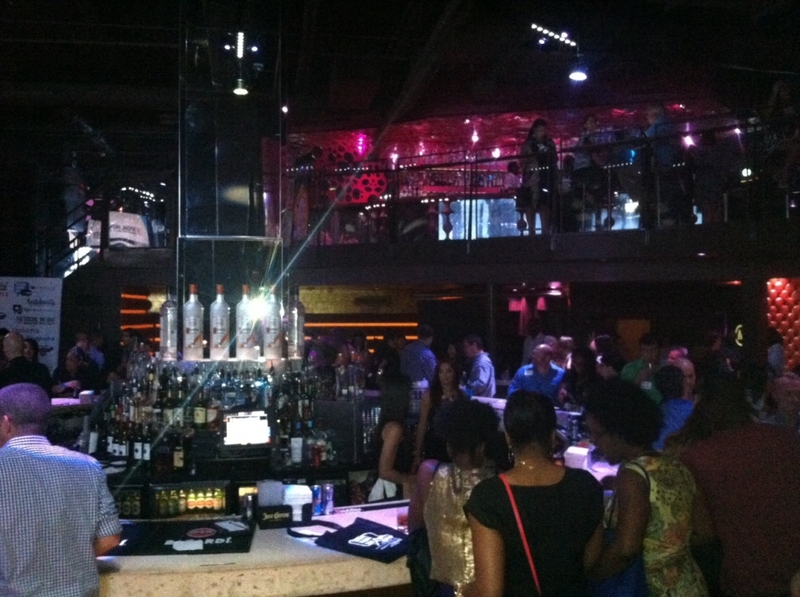 Shoutout to Insightpool for sponsoring, PureRED for entertaining us at the bar, and it was great to see some of the Perfect Post folks. 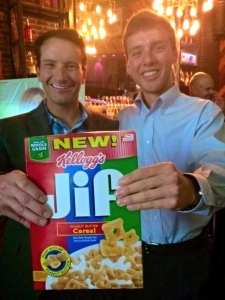 Per usual, I spent most of my night with Adam Naide, who surprised me with a box of Jif’s new peanut butter cereal! A thoughtful present from an influential cereal enthusiast to a peanut butter lover Also made for quite the conversation starter. I can confidently conclude that this was the first and only time the Tongue and Groove has had a box of cereal at their bar, pictured below. This is a repost from my World Cup guest blogging at Young Germany. Being a guest blogger from America, I wanted to provide some background on our team! I love learning about other countries’ teams, so wanted to provide this humorous and educational list for any of you interested in learning more about the United States Men’s National Team, or USMNT. The win against Ghana has led to an increased interest in the Americans, and with Portugal’s struggles, we have our fingers crossed for a good result on Sunday. Here are some facts to get you caught up before the big game. 22 total points from 10 games played: 7 wins, 1 draw, and 2 losses with a +7 goal differential. It was during qualification, but also pre-World Cup friendlies, that Klinsmann’s efforts began to finally pay off. We are hoping he has prepared them just in time, peaking in performance while going through the group stage in Brazil. For all you German fans, do you remember the 4-3 American win back in June 2013? I’m hoping this win gives our boys confidence going into next weeks match-up. Our qualification losses came from the second and third place qualifiers, respectively, Costa Rica with 18 points and Honduras with 15 points. 2. Jozy Altidore finished tied for 1st in goals during qualification, totaling 4 goals. Clint Dempsey tied for 2nd with 3 goals. These have always been our goal scorers. Clint Dempsey is a proven talent and was quick to prove his value in the Ghana game, setting an American record for scoring in 29 seconds. Jozy, on the other hand, has struggled on the National stage. Despite his 2 goals versus Nigeria in a World Cup tune-up game earlier this month, he has long had a goal drought, and is now set back by injury. He will miss the Portugal game with a strained left hamstring, and is questionable for the matchup with Germany. 3. Clint Dempsey has released a rap song, and plans on making an album. You can find the song (It’s Poppin’) here, and the Deuce And XO website here. Not bad for a white, American soccer player. Another rap was released in 2006, titled Don’t Tread. 4. Team USA has loyal fans. US fans bought 4 times as many tickets as any other nation. 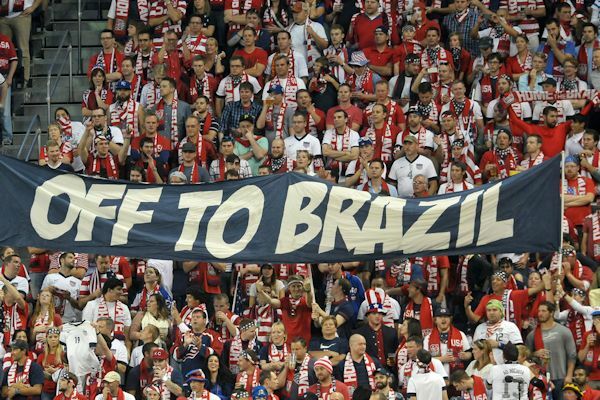 The American Outlaws, the USMNT fan group, chartered two planes to fly 530 Outlaws to Brazil. Watch parties are scheduled in every state across the country. 5. Landon Donovan was left off the squad this year. Perhaps the most popular American player in US Soccer history, Landon was left off the roster this year. Bayern Munich starlet Julian Green was chosen in his place. 6. Record breaking: DaMarcus Beasely, 32, is the only player who has played in four World Cups. Clint Dempsey’s 29-second goal, fastest in US history. DaMarcus has played in 115 games for the USA, and in leagues in England, Scotland, Holland, Mexico and the United States. And at 19 years old, Julian Green is the 28th youngest player in World Cup history. 7. The USMNT are undefeated in their last 4 games. Warm up games versus Azerbaijani (2-0), Turkey (2-1), Nigeria (2-1) and the defeat of Ghana 2-1. 8. The USMNT has 5 German-Americans on the team!! Timmy Chandler, Fabian Johnson, Jermaine Jones, Julian Green, John Brooks, and finally a non-World Cup teammate: Terrence Boyd who was cut from roster in late May. What a great ‘melting-pot’ for Jurgen Klinsmann, and especially for Julian Green making his National Team debut — I’m sure it helps to have German speakers around. John Brooks, the hero who scored the second goal versus Ghana, even has two tattoos to demonstrate his origins. Left elbow: city of Berlin with a start where he was born. Right elbow: the state of Illinois, where his father is from. 9. Clint Dempsey was born and raised in a trailer park in Nacogdoches, Texas. He couldn’t afford to play on his youth team, so had to quit at an early age. Economic assistance from his friends allowed him to rejoin and continue playing. He became the first US player to ever score a hat trick in the Premier League, during Fulham’s 5-2 rout of Newcastle. 10. Geoff Cameron is known as the “pretty boy” of our team. The Stoke City man “shaves his legs and makes sure his eyebrows and hair are done to the max” according to Stoke keeper Asmir Begovis. He was once the smallest person on the USMNT, resembling a giraffe, but has now grown into his figure. 11. BONUS: Aron Johannsson, America’s latest starlet, was born in Alabama but grew up in Iceland. When he was 8 he told his dad he would be a professional soccer player. I wish the things I told my dad turned out to be true… The Kevin Bacon look-a-like plays professionally at Jozy Altidore’s old club, AZ Alkmaar. That’s it for the list! Hope you’ve learned something about the USMNT. I’ve included some pictures in this post from my past week. 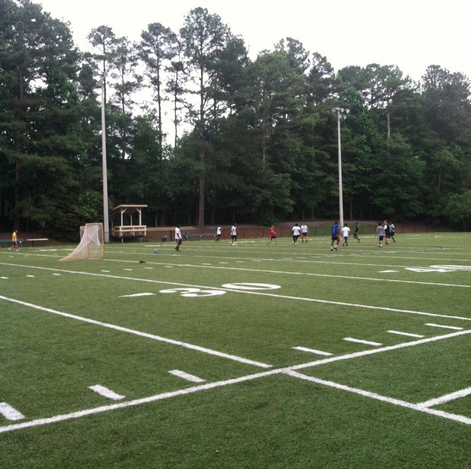 I went and played pick-up soccer at Roswell Park, with over 50 people on a turf American football field, with lacrosse nets. Beggars can’t be choosers when it comes to futbol in America. 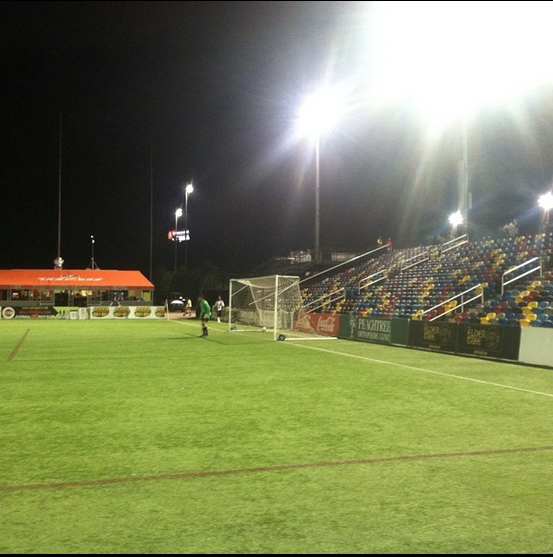 I also played at the Silverback’s turf stadium last night in a 7v7 league. The Silverback’s are Atlanta’s NASL team (North American Soccer League), the league under the MLS. 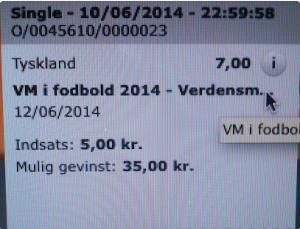 My last two images (sorry about the quality) are my World Cup bets from a Danish website. I placed 5 kroner on Germany to win it all! My other bet was on the group stage winners. I chose to place 10 kroners on Brazil, Colombia, France, Argentina, Germany, and Belgium. So far so good! Group winners: Brazil, Colombia, France, Argentina, Germany, Belgium. 10 kroner to win 125! Germany to win World Cup. 5 kroners bet to win 35! Every year a study is released by the international global affairs magazine, Monocle, which lists the World’s most liveable cities. I wanted to post about this, because Copenhagen reclaimed the throne for 2013! This does not come as a surprise to me. I was there just last week and my experience there made me believe I could easily live there. The last time I was in Denmark was 2010, and although there would be hardships in moving to another continent, I am fluent and believe the transition would be seamless. 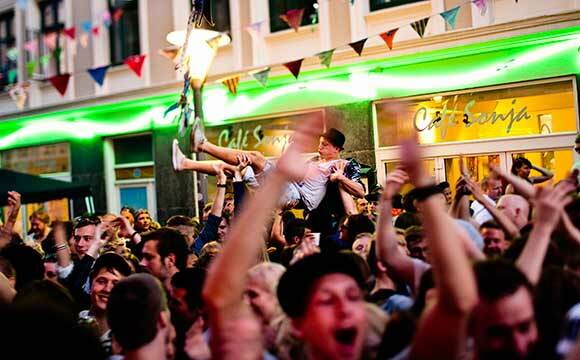 Copenhagen was chosen after world-wide completion of a Quality of Life survey. Areas of interest include: progress and preservation, stimulation and security, global and local. From my experience, I can say that Copenhagen is the frontrunner for both progress and preservation in Europe. The city is incredibly green and sustainable, with windmills lining the horizon and the metro / bicycles being the main forms of transportation. The architecture in Copenhagen is unbelievable, surpassing the stereotypical Ikea products and designs. When it comes to stimulation — I was out bar hopping last week, and have been to a club in Copenhagen years back… The nightlife is mesmerizing. I’ve never felt threatened or that my security was in jeopardy; Danes are the nicest and happiest people. Finally, global and local. 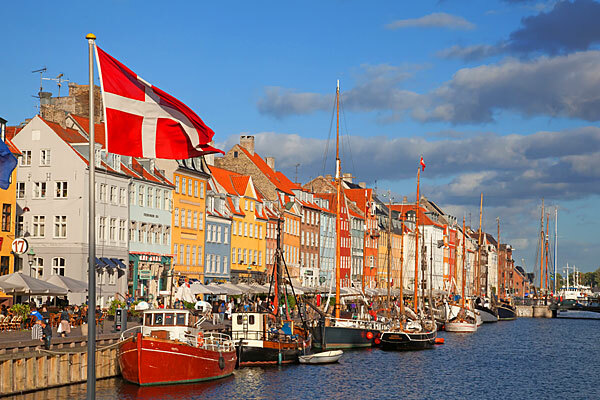 Copenhagen is one of the major airport and shipping hubs in Europe, allowing them easy access to the global market. It really is an impressive city that I recommend everyone check out one day!